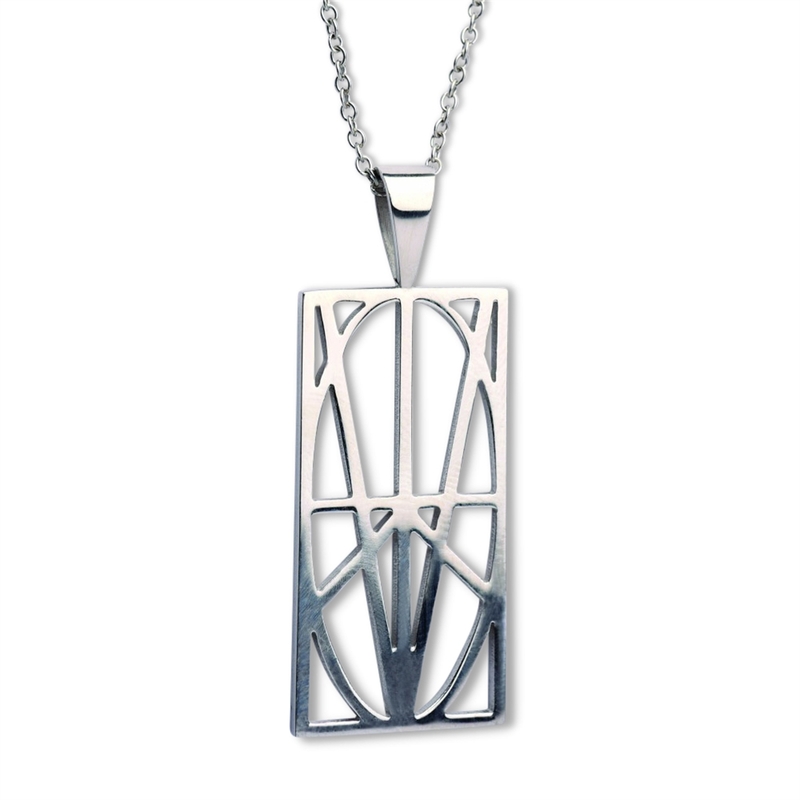 Bring your wardrobe into harmony with Zymbol’s line of stainless steel pendants available with an 18" or 30" chain. The high polish finish gives this pendant a luster that can be worn on any occasion. Stainless steel will not tarnish. Use any soft fabric cloth to wipe off fingerprints or dust that accumulates from daily wear.